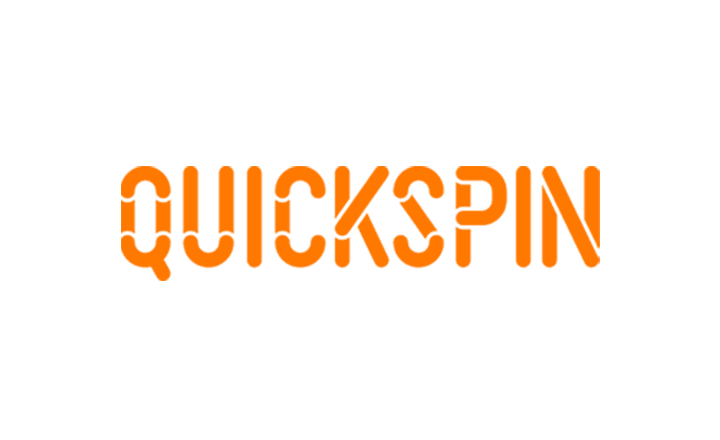 Mr Bit went live in 2018 under the management of Sunlet Services Ltd. 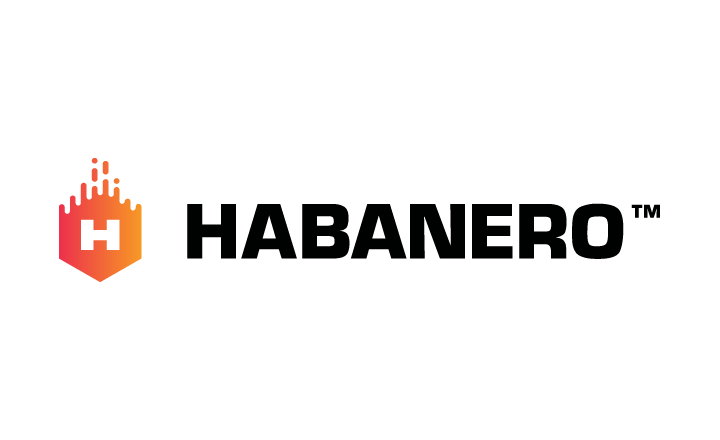 The mobile-compatible online gaming hub operates with a license from Curacao, giving you assurance that it is a legal business. It even has customer service that you can reach via phone, email, or its 24/7 live chat feature. 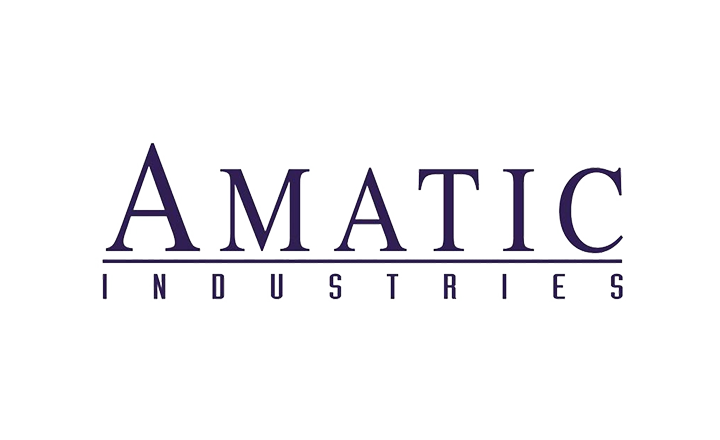 The site has also an affiliate program, backed up by PlayAttack, which lets you earn by promoting the gaming hub. Mr Bit, however, from some countries from signing up with it. has country restrictions prohibiting players in the US, Spain, Italy, Germany, and France, to name a few, from signing up. Only 10 countries are restricted by Mr Bit, but it is your responsibility to find out if online casinos are legal in your country’s jurisdiction. 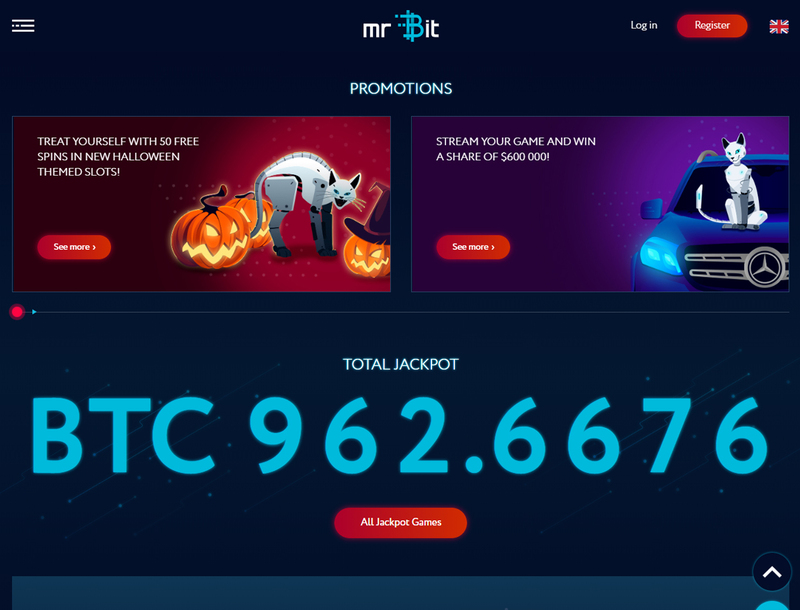 Mr Bit offers you multiple deals such as welcome bonuses with free spins, a no deposit bonus, and cashback, among others. Check out these offers below. 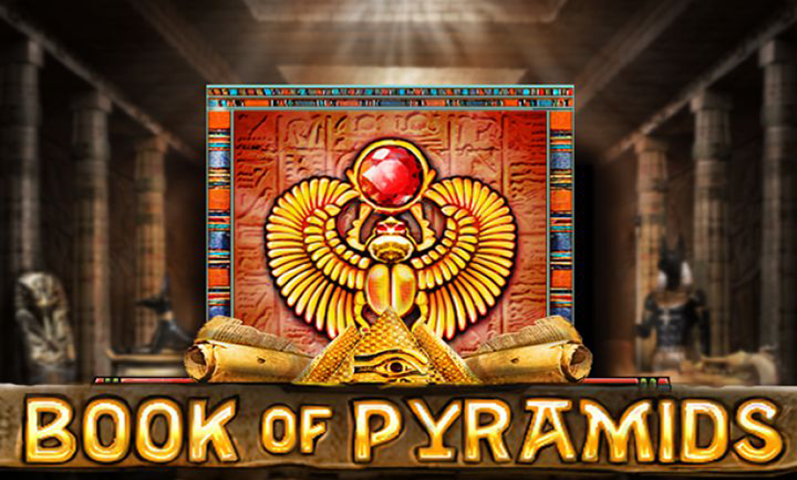 You get a 125% bonus and 50 free spins on Book of Dead slot on your first deposit. To get this bonus, you must deposit between €10 and €250 within five days after signing up with the site. 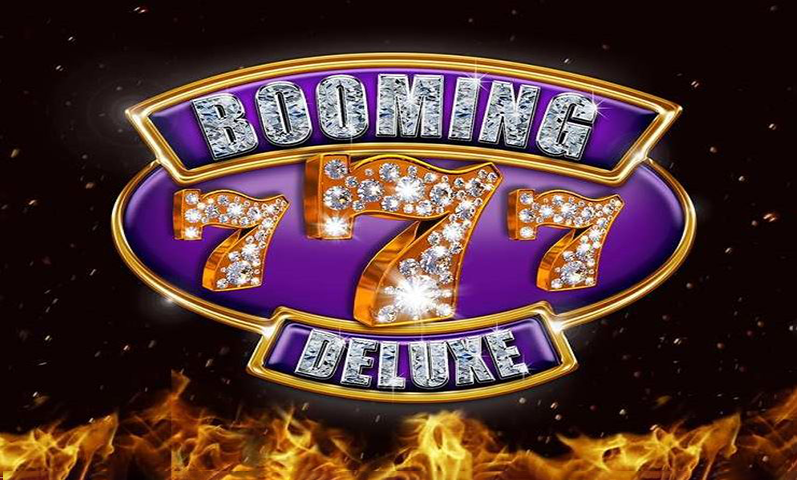 After the first deposit deal, you can receive a 75% bonus and 75 free spins on the Vikings Go to Hell slot. 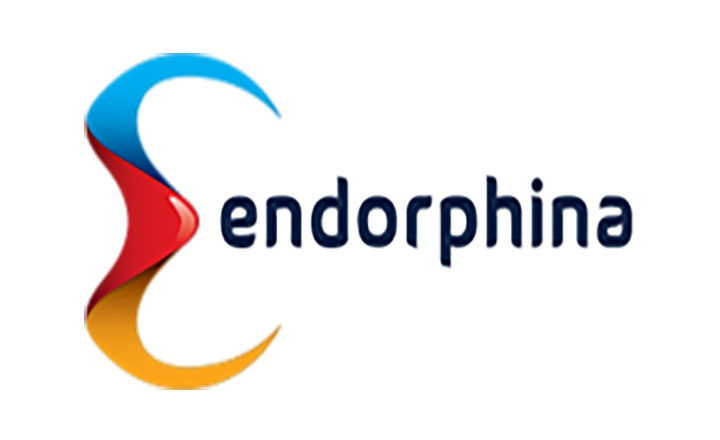 This bonus is available within 10 days after signing up and requires you to top up your account for the second time with at least €20. 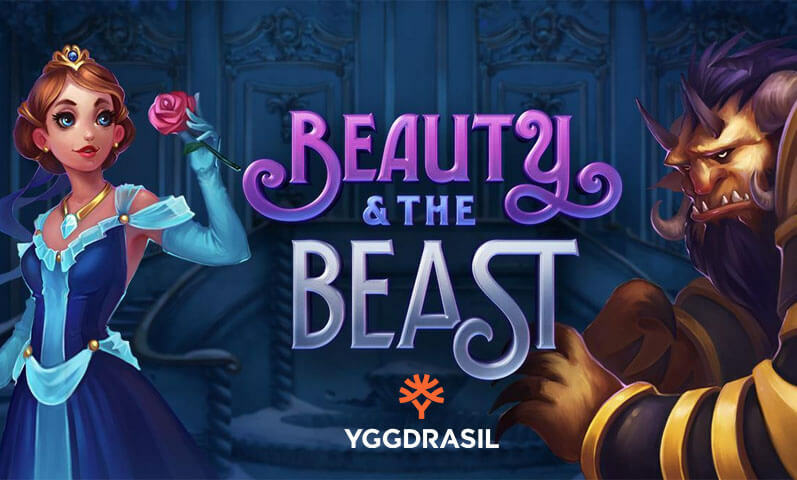 The final welcome deposit deal grants you a 50% bonus alongside 125 free spins on Fairytale Legends: Mirror Mirror. 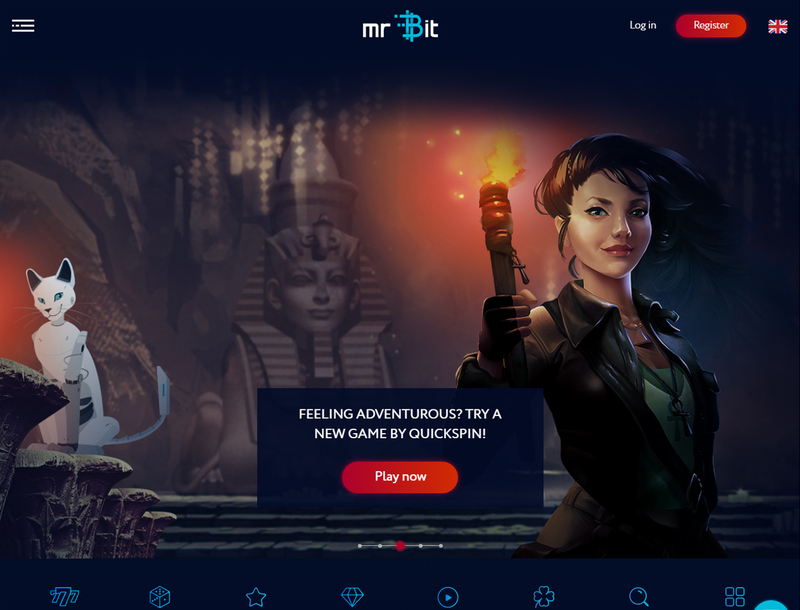 You should load your player bankroll for the third time with €30 to €400 within 15 days after registering with the Mr Bit casino to receive the third welcome bonus. Celebrating your birthday on Mr Bit casino entitles you to a no deposit bonus. You can choose between the €25 cash bonus and the 25 free spins on your choice of slot with a 0.5 coins/spin option. Either bonus comes with a 10x wagering requirement. You should have deposited at least €100 within the last 365 days for you to be eligible for this deal. To claim your gift, you must contact Mr Bit’s customer service three days before your birthday, on your birthday, or three days after your birthday. The representative will then require you to submit documents containing your birthdate. Once the casino verifies your birthday, you can then activate the bonus and start playing. Mr Bit has a Happy Hour deal that can grant you 25 free spins on selected Bitcoin slots. To get this bonus, you must top up your account with at least €20 between 3:00 p.m. and 6:00 p.m. UTC on a Thursday. Know that this deposit bonus requires you to roll over the deposit amount 25 times. 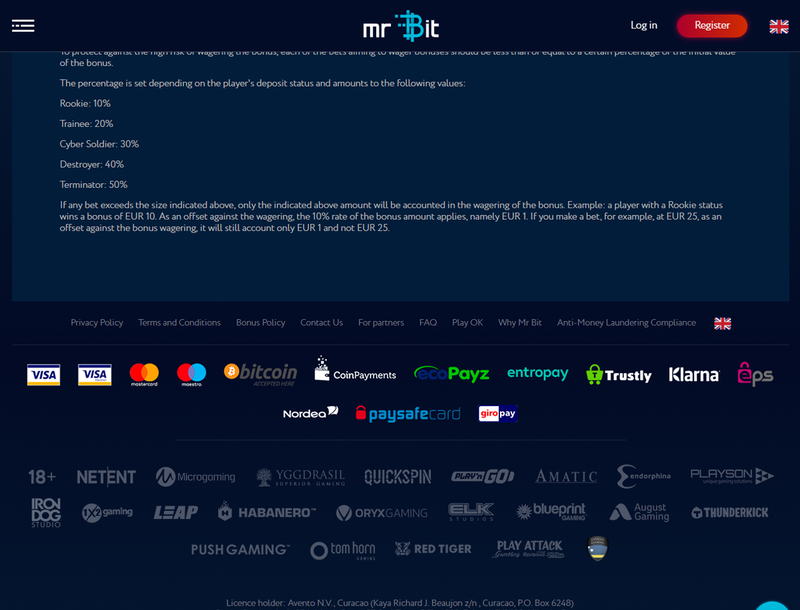 The status system on Mr Bit is the equivalent of VIP programs in other Bitcoin casinos. You will instantly start off with the Rookie status onsite. As you move up to higher ranks, you must fulfill the conditions of the rank to maintain or upgrade your status. The perks you can get when you reach Cyber Soldier, Destroyer, or Terminator may include bigger cashback rates, priority for cash-outs, and special bonuses. You may also receive invites to private tournaments and special events when you are part of these ranks. 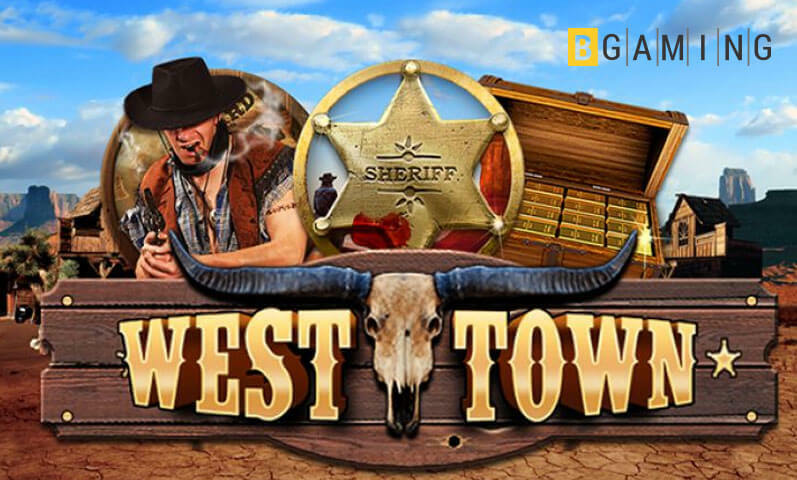 Other than these deals, you can receive cashbacks of up to 10% on Mr Bit casino. You can get Bitpoints (BP), the site’s complimentary points, as you play different titles in the gaming hub as well. BP can then be exchanged for cash later on with no wagering requirements. Mr Bit has a huge game library with around 2,000 titles you can choose from. 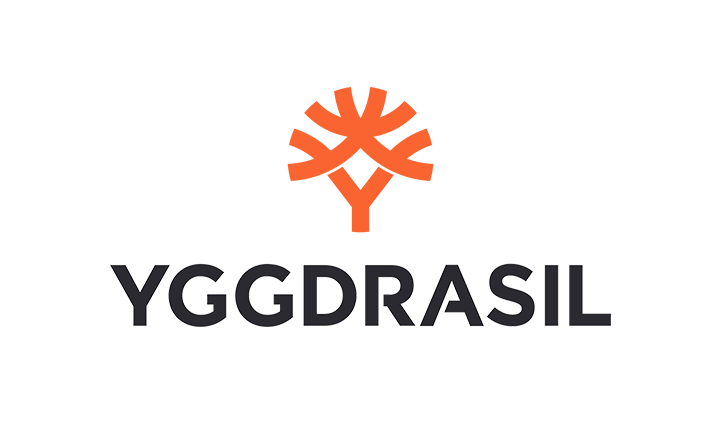 All the games in the online gaming hub come from popular developers such as Red Tiger Gaming, Yggdrasil Gaming, and Play’n GO. 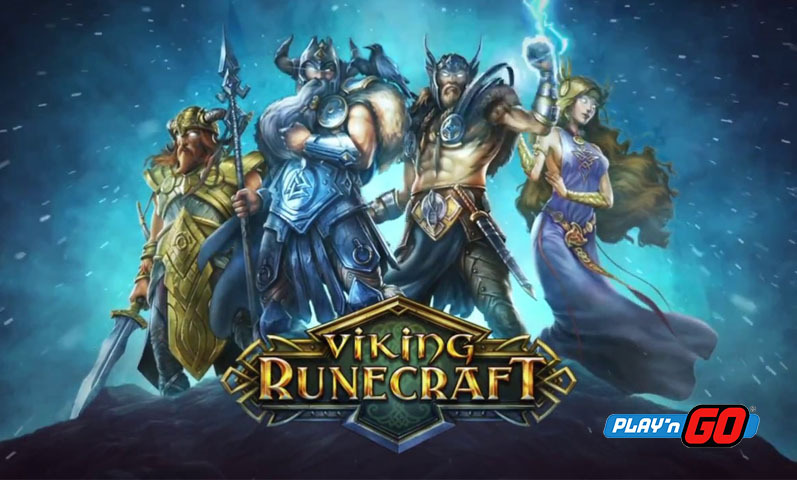 Some of the best Bitcoin slots like Hanzo’s Dojo, Book of Dead, and Vikings Go to Hell are available in the online casino for you to play. 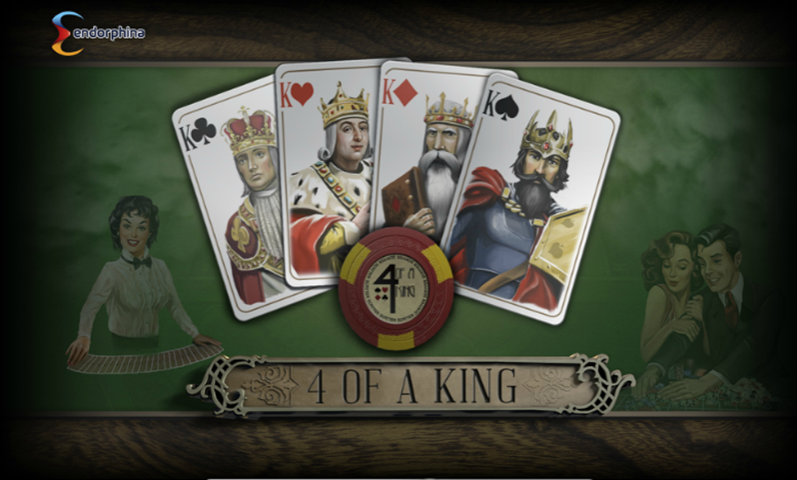 You can choose from different table game titles such as blackjack, roulette, and poker onsite as well. 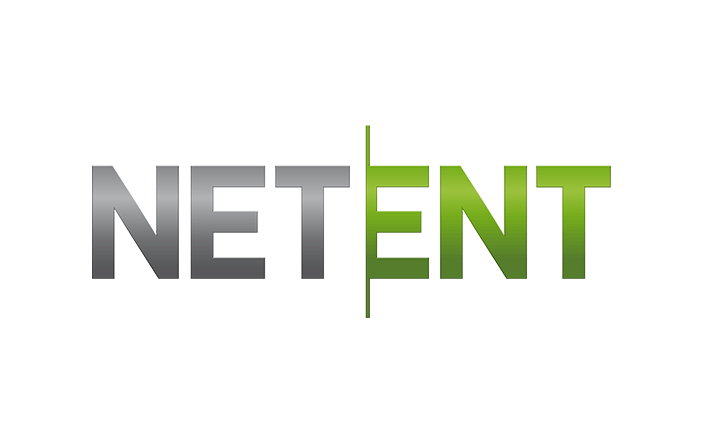 Bingo, keno, and virtual sports betting are part of the other games you can play on the site. If you would like to try your luck with live casino games, unfortunately, the site does not have any. However, because of Mr Bit’s massive game library, you still have a lot of titles to choose from which can make you play onsite longer. Mr Bit supports both fiat money and cryptocurrency. 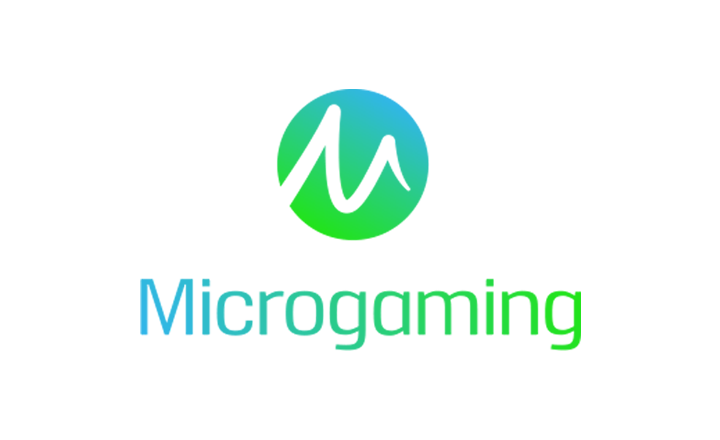 Some of the currencies that the online casino accepts are BTC, BCH, and EUR. You can set which currency to use during the signup process. If you wish to change your currency, you must contact Mr Bit’s customer support and request that your account be allowed to shift to another monetary unit. 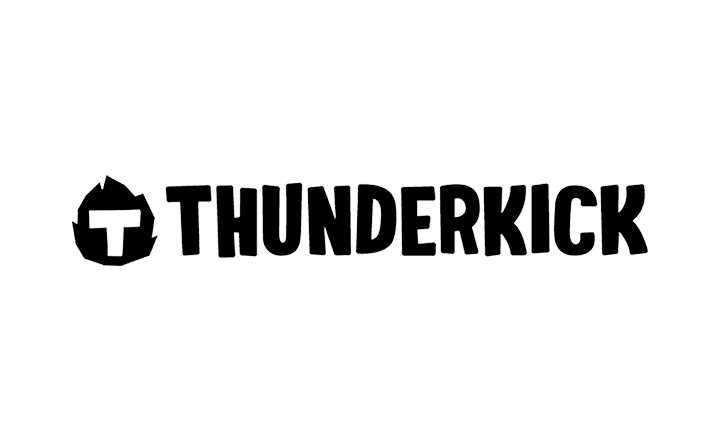 You can load your account with €5 up to €15,000 instantly. Cashing out between €9 and €850, on the other hand, requires you to wait for at least 24 hours before you can get your winnings. 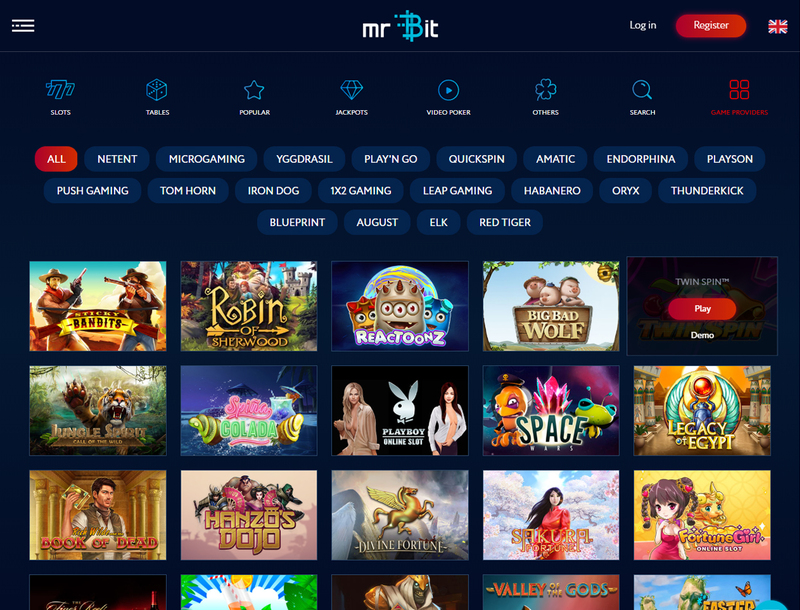 The huge game library, multiple currency support, and interesting bonuses of Mr Bit casino are reasons for you to sign up with the site. You can spend hours playing in the gaming hub because of the great titles you will find in its library. 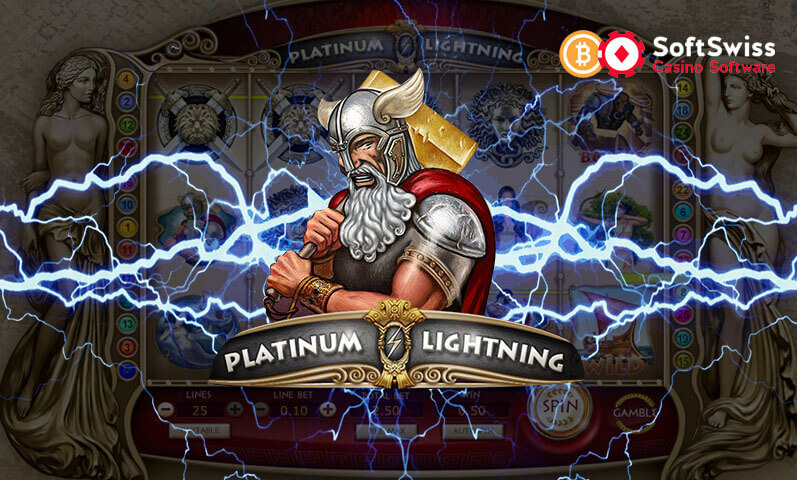 The casino’s support for different currencies including fiat and crypto makes topping up and cashing out convenient for you as well. On top of these, your three welcome bonuses will give you a good head start. Although Mr Bit casino is an amazing site, it still has a few flaws. One is that the casino’s maximum withdrawal amount is quite low. Another would be the gaming hub’s lack of live casino games. This shortcoming may make you think twice if you are looking for a casino that allows you to play with a real dealer or with other players in real time. 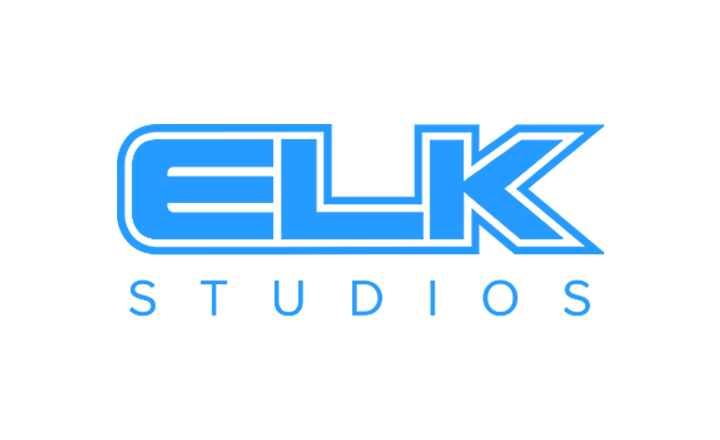 However, if the site’s drawbacks do not bother you, signing up with Mr Bit will be a great decision. 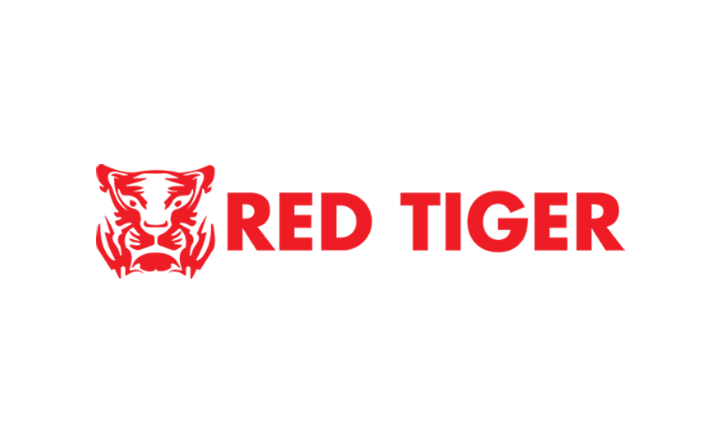 The betting site is definitely one great crypto-friendly casino worth spending your time in.